Kai Zhang received his B.Sc. degree in electrical and electronic engineering from University of Duisburg-Essen in 2013 and M.Sc. degree in electrical engineering and information technology from Technical University of Munich (TUM) in 2016. During his studies, he worked as intern and student employee at KGaA Hueck & Co. and Infineon Technology AG, focusing on multidimensional signal processing and objects matching. In 2016, he finished his master thesis at TUM Create on “Electric Vehicle Charging Demonstrator in Car Park Scenario”. Since August 2016, he has been working as research associate at TUMCREATE and pursuing his doctor degree. 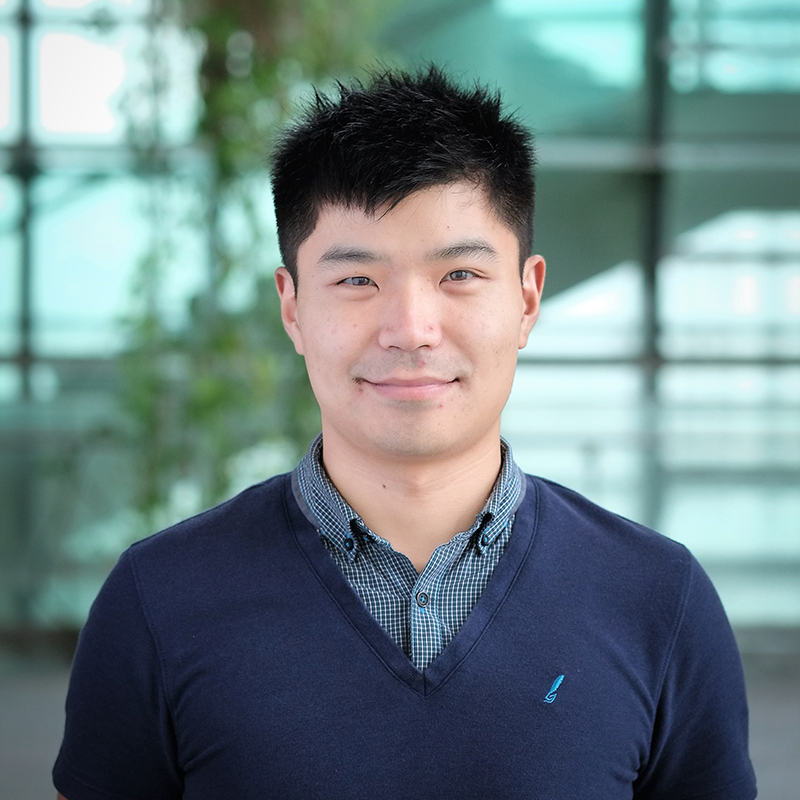 His research interests focus on solving the voltage regulation issues on the distribution network and advanced control strategies to coordinate between flexible load and renewables generations.